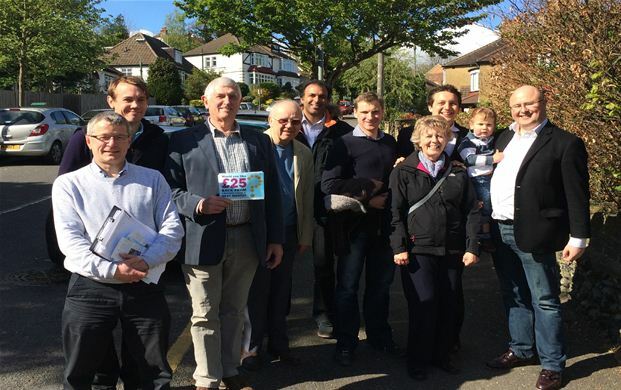 Croydon South is an attractive and thriving neighbourhood, covering Waddon, Croham, Coulsdon, Purley, Kenley, Sanderstead and Selsdon. 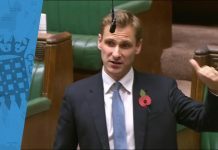 In 2015 I had the privilege of being elected as our Member of Parliament. My top priority is to keep our area special. Here are examples of three important local issues I have been working on recently. The appalling service on Southern Rail has made people late and lost them jobs. One reason things have been so bad is that the tracks and points are failing. 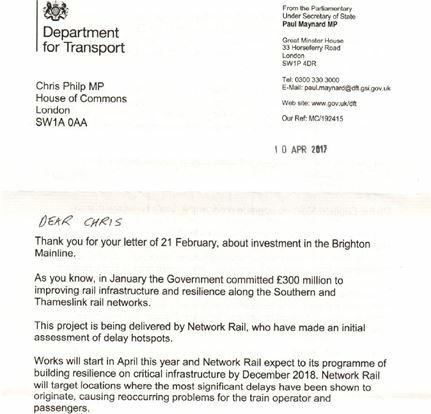 So I led a campaign in Parliament to update the railway – which included personally meeting the Prime Minister in December 2016 on the issue. 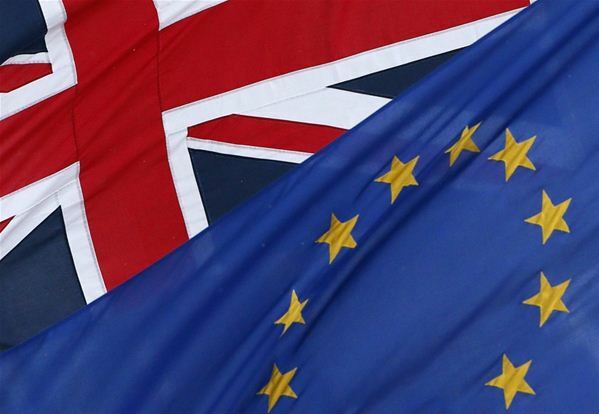 A £300m investment has now been secured and work started in April 2017. I was also able to secure compensation for 2016 season ticket holders as a small gesture of acknowledgement that the service they paid for had not been delivered. But we can’t stop there. I believe we need to remove the franchise from Southern/GTR, who are inept. I also want to see legislation making strike action on the trains harder. 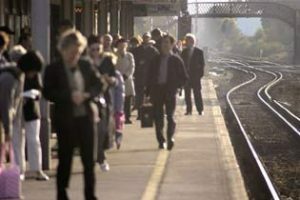 And we need to invest a further £1 billion to increase the line’s capacity, by widening the track around East Croydon and increasing the number of platforms there to eight. I will keep pushing hard for these things. 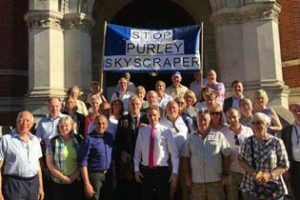 In December 2016, the Labour-run Council granted planning permission for a 17-floor skyscraper to be built in Purley. It was the wrong choice. The skyscraper would be completely out of character with the area and was overwhelmingly opposed by the local people. Over 9,000 residents and seven Residents Associations have campaigned with me against the decision. Thanks to our efforts, The Government has now ‘Called In’ the planning application. An independent Planning Inspector will now decide whether the skyscraper should be canceled. 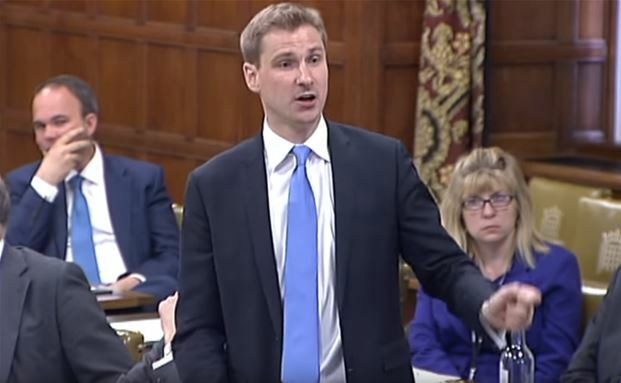 I’ve been lobbying the Health Secretary, Jeremy Hunt, for the £25 million needed for a new A&E department at Croydon University Hospital (Mayday). The Health Secretary agreed, the funding’s been secured, and work is now well underway. The new A&E will give the hospital more space to provide better care. 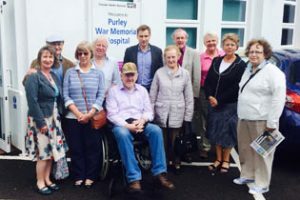 Purley Hospital is also looking after people better. On May 1st 2014 it entirely cut the morning opening hours of its Minor Injury Unit / GP Hub. 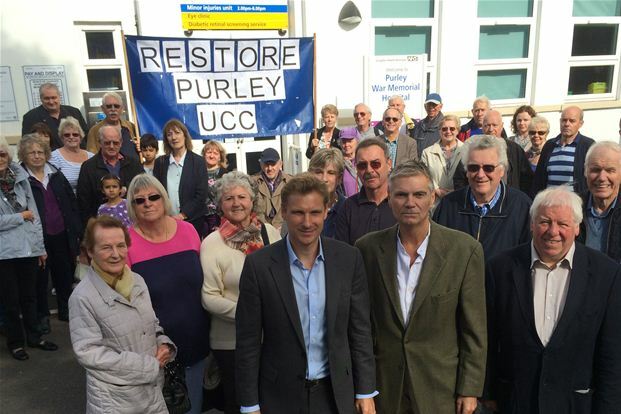 I campaigned with local residents for the hours to be extended again. We finally succeeded, and from 1st April 2017 the Unit is open 8am to 8pm every day of the year, ready to treat everything short of a fracture.